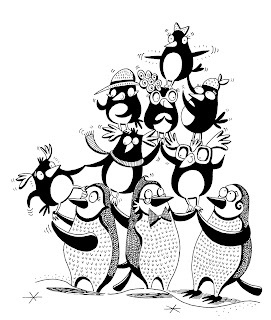 Nathan Reed Illustration: Penguin Pandemonium! 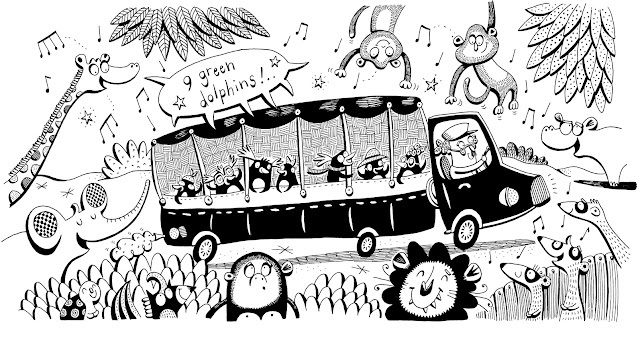 Here's some artwork from the second book (TheRescue!) from HarperCollins Penguin Pandemonium series which I've loved illustrating. Looking forward to working on book 3 soon! Particularly enjoyed illustrating the rockhoppers!! 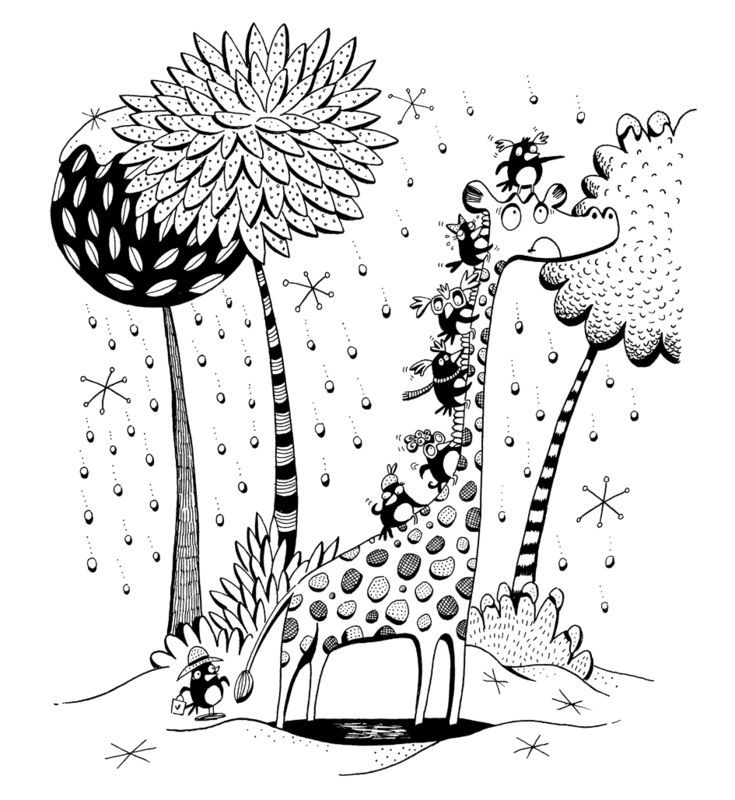 Hi Nathan, your illustrations now star in The Poetry Zone. www.poetryzone.co.uk So thanks fopr that. Meanwhile trying to persuade our editor that you are perfect for our new book of animal poems.